At Penny Window, we offer only the best prime windows. A prime window (also called a new construction window) is a basic window used in new home construction and remodeling. Many of today’s new homes have vinyl prime windows installed. 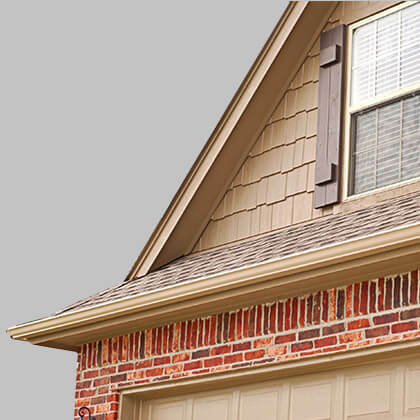 Vinyl is the premier choice for prime windows, and Penny Window carries only the best. Vinyl prime windows come in many color choices and numerous shapes, with a varying degree of energy-saving glass options. Vinyl prime windows are popular because they are cost effective and able to maintain superb thermal performance. With decades of experience, we know what our customers want and need. We fully stock the most-requested sizes and styles of prime windows in the area. We make it our business to know what St. Louis homeowners need. And when it comes to prime windows, we have everything you need to complete your new home construction project. And if we don’t stock it, we can order it for you. That’s our guarantee. For your new home construction or remodel, count on Penny Window. Sturdy – Our twin, triple, and combination windows are all made within one master frame, giving you an extremely strong window unit. Their unique design allows for an easier installation. Durable – We offer fusion-welded corners. And all our units are tested by the American Architectural Manufactures Association for strength and durability. Efficient – Penny Window offers many glazing options to meet your individual thermal and energy-saving needs. All our windows meet Energy Star standards. Adaptable – Our interior accessory channel allows for many different finishing options. Perfect Fit – Penny Window carries over 100 new-construction window stock sizes at all times, so you always get a perfect fit. We have the best windows in the industry. Our prime windows combine unmatched performance with distinctive style. From custom frame colors, to multiple glass styles, to energy-saving window panes, Penny Window has numerous options to fit your unique style and needs. Most modern prime windows are made of vinyl extrusions. As our most popular window type, they feature excellent thermal efficiency while providing a clean, sharp accent to your home. Wood and aluminum replacement windows are also available. However, aluminum replacement windows are much less thermally efficient, and wood replacement windows can be more expensive and have more maintenance issues. Whether you’re a professional St. Louis contractor or a “do it your-selfer,” count on Penny Window. 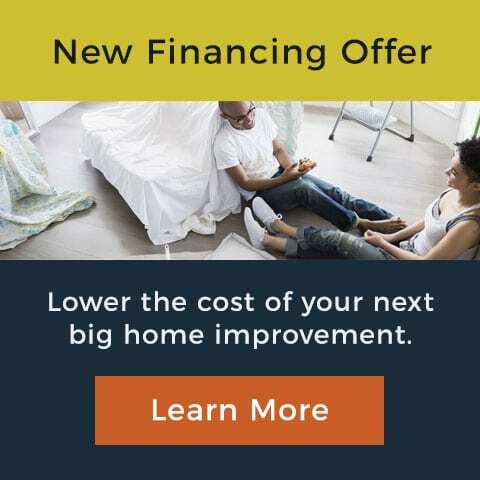 Before you begin your next new home construction or remodel, stop by Penny Window of St. Louis and let our window experts get you started with the best prime windows for your project.